you are here home visit fife highlight If photography is your thing Fife is a great place to be. 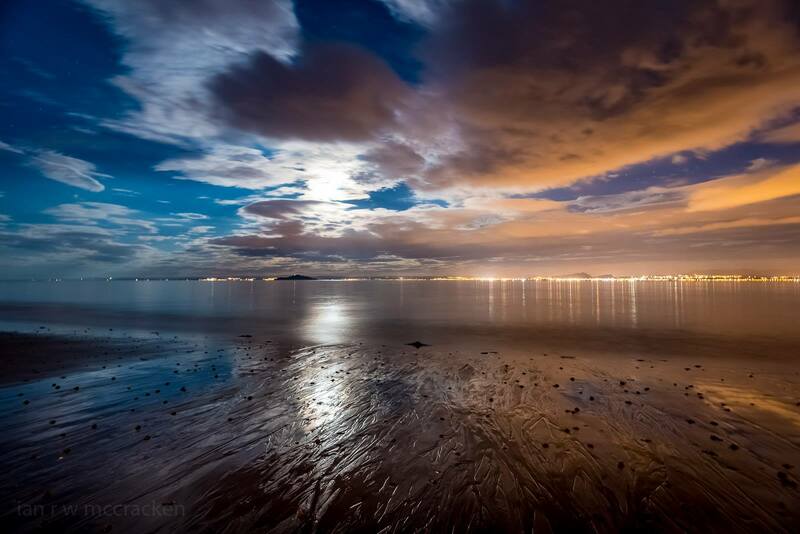 If photography is your thing Fife is a great place to be. With so much variety in a relatively small area, you’ll always find something interesting and inspiring to capture. Fife has a beautiful coast with easy access along 117 miles of Coastal Path. 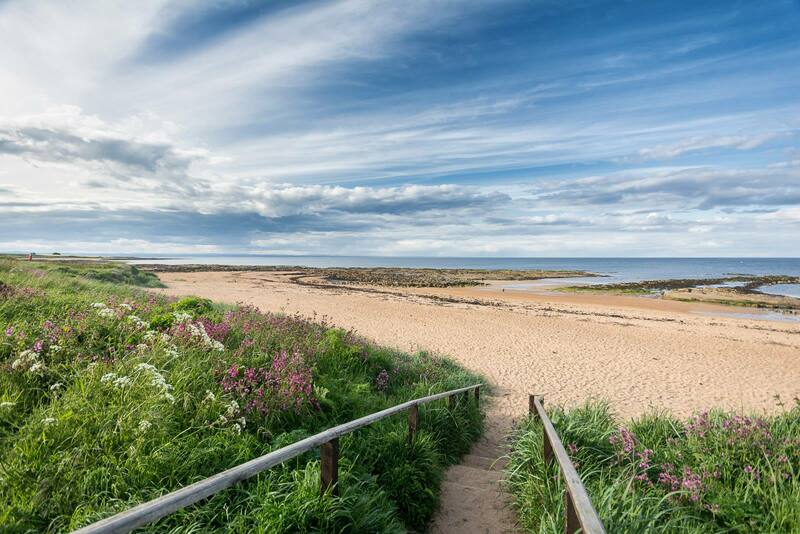 There are lots of beautiful beaches – from peaceful spots like Kingsbarns to the famous sweeping West Sands in St Andrews. Not to mention dramatic rock formations, pretty harbours, wonderful wildlife and much more. Castles, palaces, monuments, towers and doocots are just a wee selection of the huge range of fascinating places in Fife that make great images. 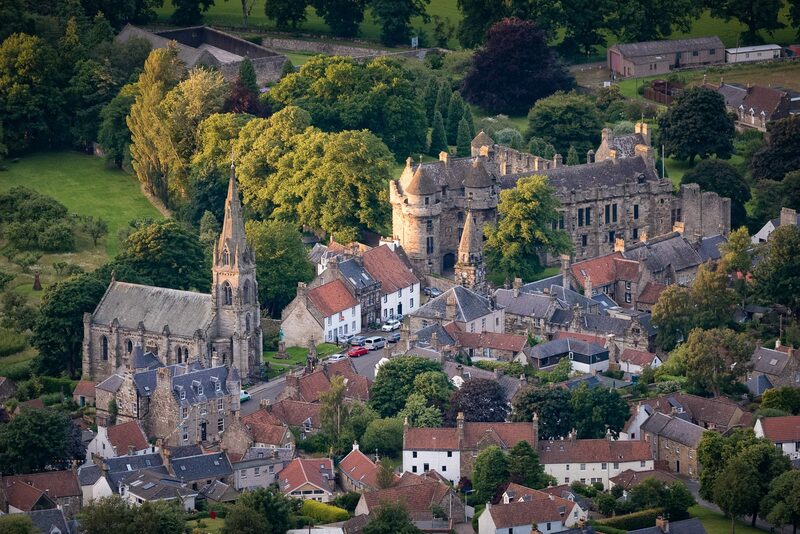 We also have some beautiful historic towns and villages like Falkland and Culross which are well worth a visit with your camera. 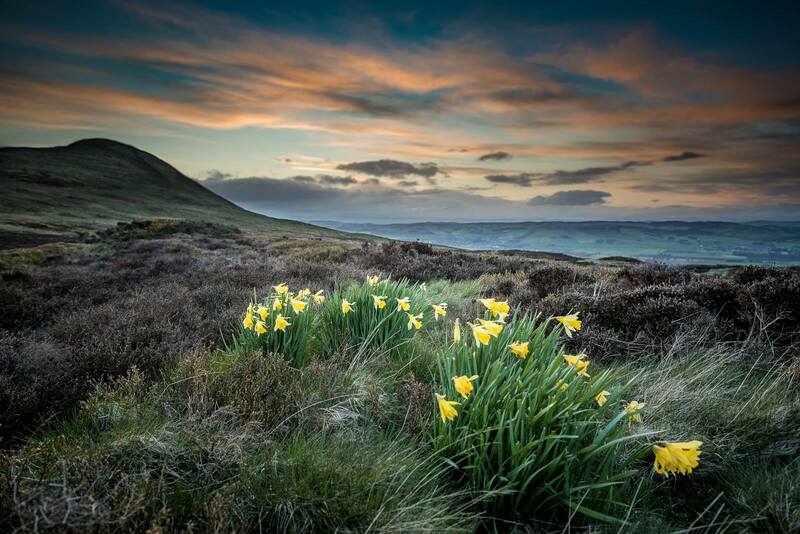 The highest point in Fife, at the top of West Lomond has some great views across the Kingdom. Closer to sea level you’ll find lots of inspiration too from farmland to forests. 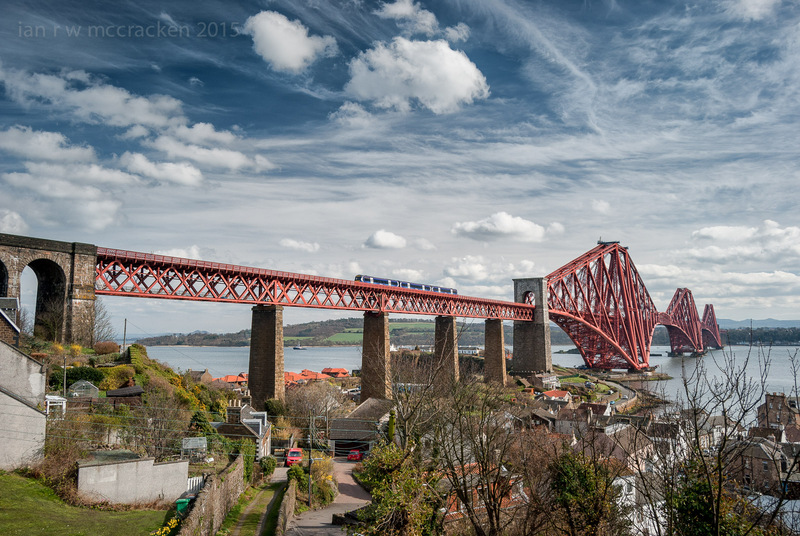 The Forth Bridge is one of the most photographed places in Scotland and it’s easy to see why. With the Forth Road Bridge right next door and the new Queensferry Crossing almost complete, the three bridges spanning three centuries are a unique sight. We’ve also got the Tay Bridges and the Category A listed Kincardine Bridge. By the sea, on top of a hill, in town, or on a bridge, there are lots of great places to capture our amazing skies. We do also see the aurora from time to time in Fife!